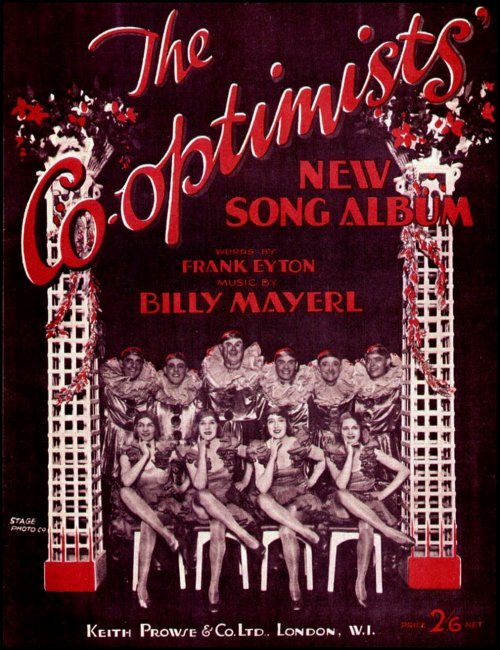 Songs from the Shows: New numbers were introduced for different seasons of the show. 'Never Stop Rainin' Blues' (1927) sung by Robert Petillo with Alex Hassan at the piano. 'Pick Up the Rhythm' sung by Alison Taffs with Alex Hassan at the piano.